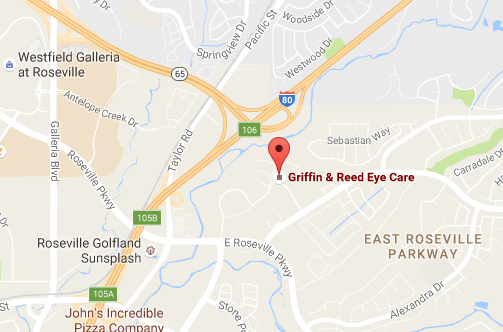 Griffin & Reed Eye Care is excited to announce some major improvements in our optical departments. A new and expanded staff has been hired for this area, and the computer equipment has been updated with state-of-the-art technology to aid in the ordering and monitoring of our patients' glasses and contact lenses. We have an outstanding group of people in our optical departments and we will now be able to offer patients a greater variety of glasses and contact lenses with superior service. 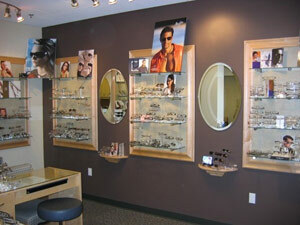 Please feel free to stop by our Optical Dispensary or use the form below for questions or comments. 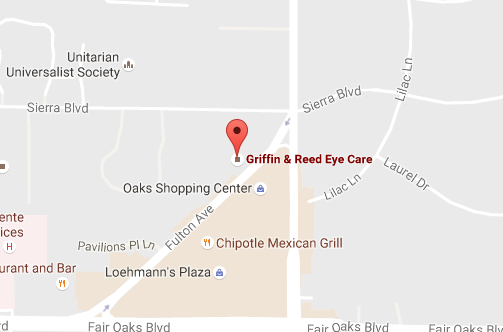 For more information about buying glasses or contact lenses in Sacramento or Roseville, CA, give us a call at 916-679-1519, or if you are interested in LASIK, Book a LASIK Evaluation online.